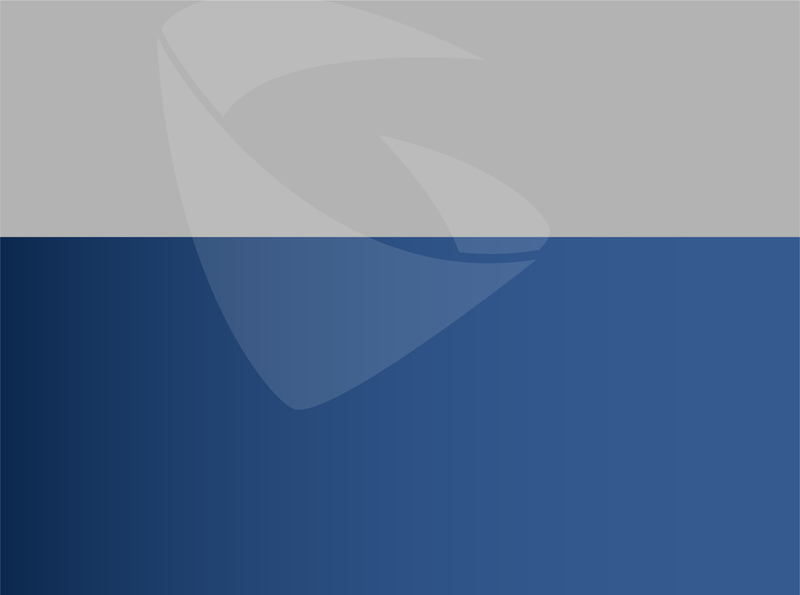 GSurf Pro V2 is free Video Management Software (VMS) offered by Grandstream. It offers PC-based video recording, indexing, searching and video storage management for up to 72 Grandstream cameras and encoder/decoders. 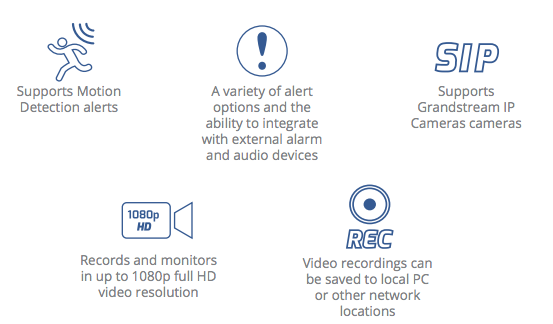 GSurf Pro V2 provides a one-stop shop for controlling/managing devices, video recording and alarm events. Use GSurf_Pro V2 to monitor, search and record up to 72 cameras simultaneously, manage videos locally or remotely via the controlled server with Client/Server architecture. Powerful features and an intuitive interface make GSUrf Pro V2 a complete solution when combined with Grandstream IP surveillance products and 3rd party sensors. Grandstream’s GSurf Pro V2 is free video management software (VMS) for PC-based video recording, indexing, searching and video storage management for up to 72 Grandstream cameras. GSurf Pro V2 supports remote viewing, controlling and recording from anywhere on the Internet or within a corporate network.